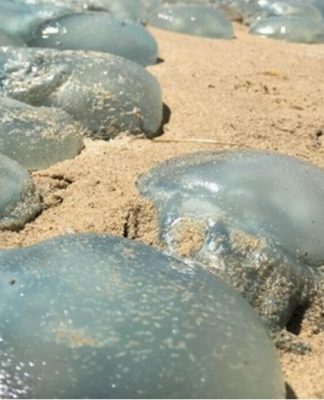 KUALA LUMPUR: Barisan Nasional (BN) in its 14th General Election (GE) manifesto pledged to create more opportunities and rights to Sabah and Sarawak to ensure the two states enjoy balanced and fair development. Most importantly, the rights of Sabah and Sarawak under the Malaysia Agreement 1963 will be realised by consensus, something the people of both states have been asking decades ago. 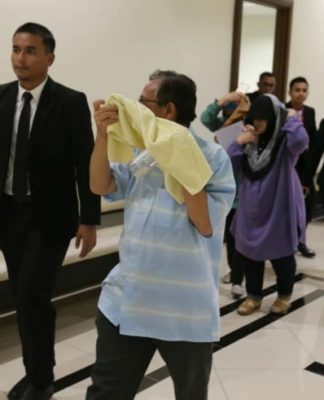 In the manifesto, there is a mechanism ‘One Nation, One Price’ to abolish different price labelling of goods in the Peninsula, Sabah and Sarawak. 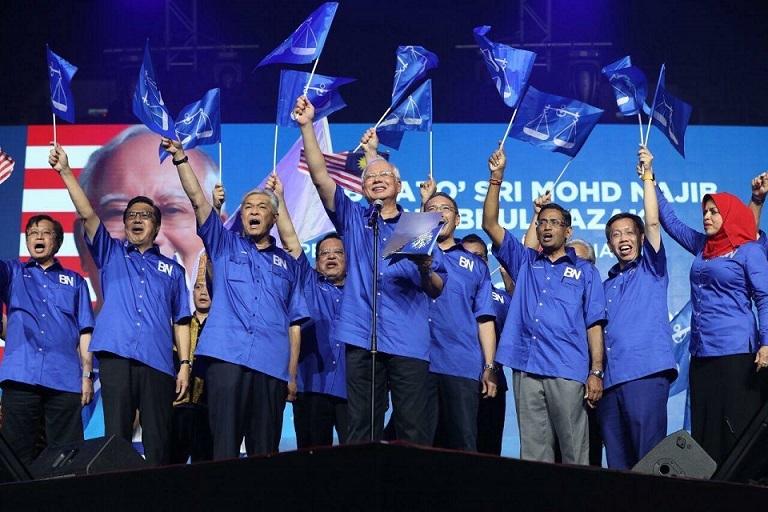 The manifesto titled ‘With BN For a Greater Malaysia’ launched by Prime Minister Najib Razak Saturday night also outlined plans by BN to bring Malaysia for greater heights and people’s well-being. 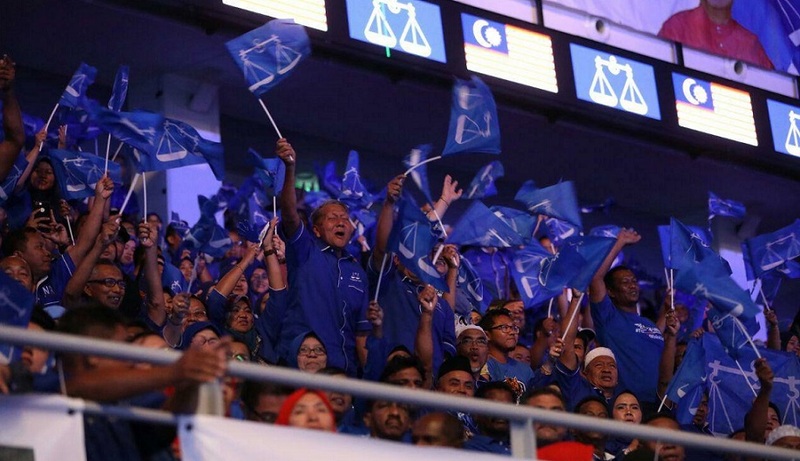 In the manifesto, BN pledges to provide a special fund for Sabah and Sarawak entrepreneurs. Musa Aman and his younger brother, Anifah at Saturday’s launch of the BN manifesto. 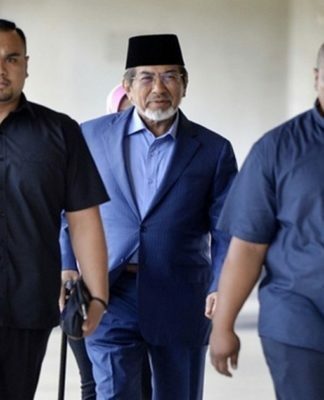 Besides that, the weapons’ capability of security forces stationed in the Eastern Sabah Security Zone (ESSZONE) and monitoring of land borders in Sabah and Sarawak through the Border Control Agency Malaysia (AKSEM) would be enhanced. BN pledges to build Mukah and Lawas airports in Sarawak besides upgrading Sandakan Airport in Sabah. In recognizing the ethnic groups in Sabah and Sarawak, BN promises to make a special allocation to train teachers and purchase instructional aids for teaching Iban and Kadazandusun language for the Iban Language Unit of Sarawak State Education Department and Kadazandusun Language Unit of Sabah State Education Department. In addition, BN promises to increase the number of officers that are related to Iban and Kadazandusun language services at the Ministry of Education, Sarawak State Education Department and Sabah State Education Department to ensure effective implementation management of the languages. 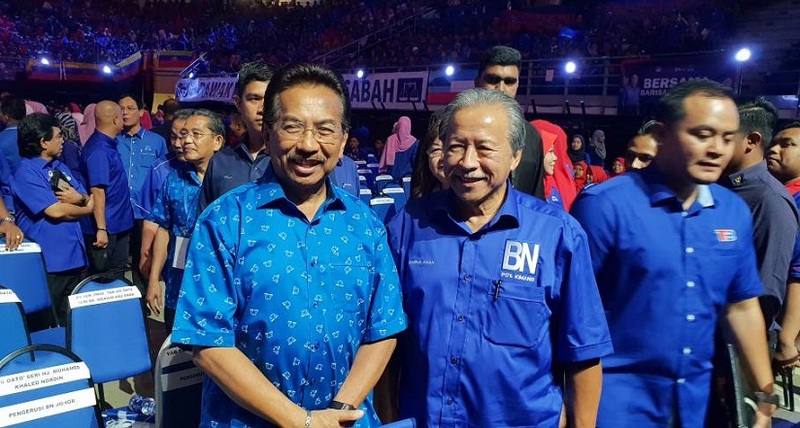 In the manifesto, BN pledges to give a special allocation for the Kadazandusun Chair in Universiti Malaysia Sabah as well as creating special programmes and fund for native customary rights land survey, Dayak entrepreneurs and teaching of bumiputera ethnic language. BN will also establish an Institute of Native and Indigenous People Studies at Universiti Malaysia Sarawak and Universiti Malaysia Sabah. 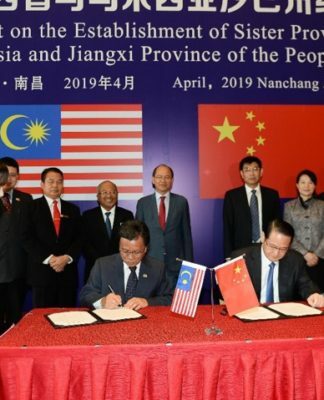 – Upgrading longhouses in Sarawak and water houses in Sabah. 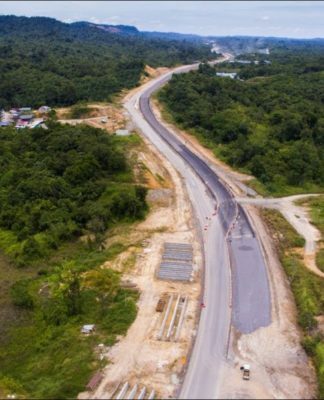 – Strengthening transportation networks and interconnectivity in Sabah and Sarawak by upgrading 12,500 kilometres of rural roads. – Continuing the water subsidy in rural Sabah. – Incorporating more historical facts and perspective from Sabah and Sarawak. – Building Customs, Immigration and Quarantine (CIQ) Complexes in Tebedu, Sarawak and Kalabakan, Sabah.